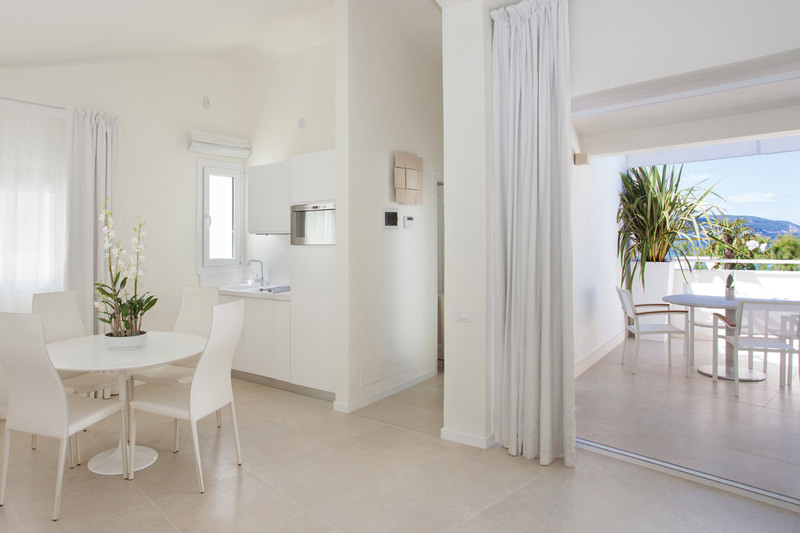 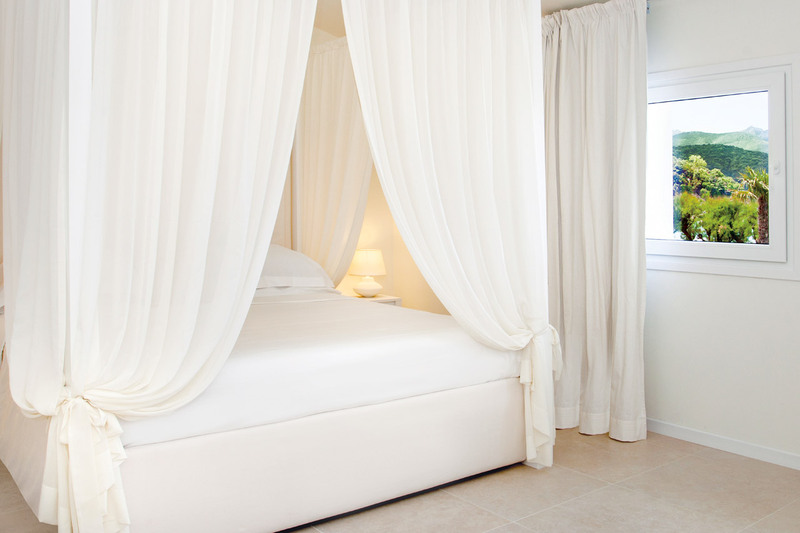 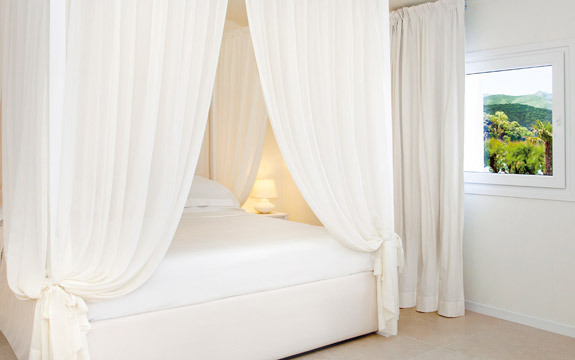 Baia Bianca, your Elba Island Suites. 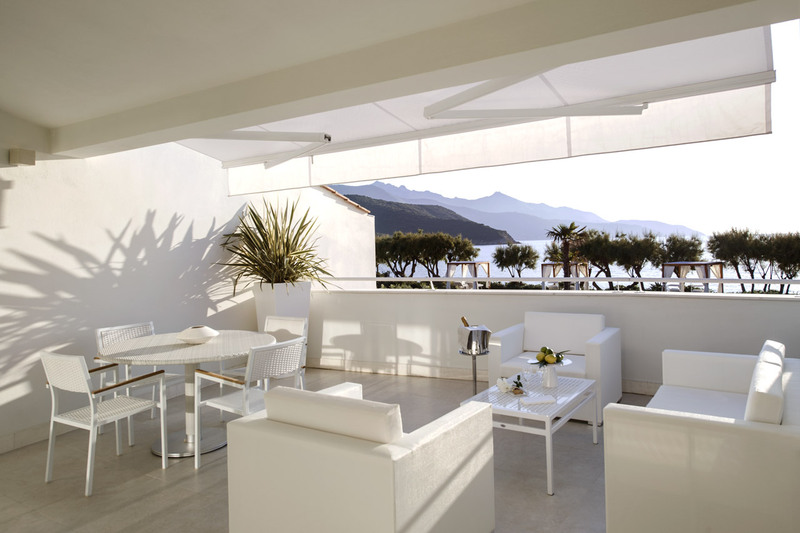 Book your tailored stay on the Biodola beach, just a few minutes away from Portoferraio. 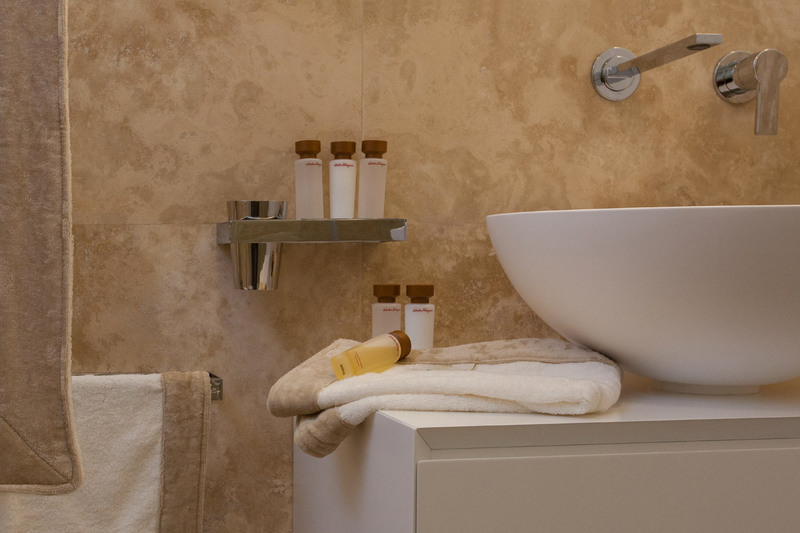 Our Deluxe Suites are a superb and fascinating idea, beyond a 5 star hotel vacation, the most luxurious place you can find in Tuscany. 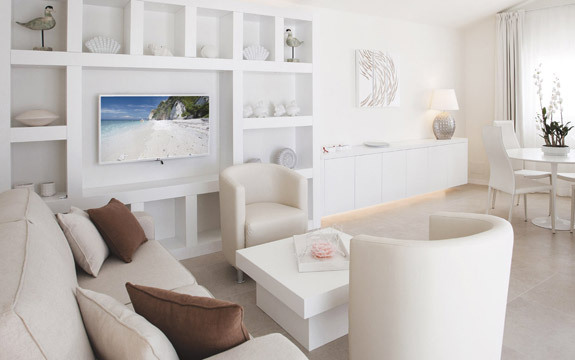 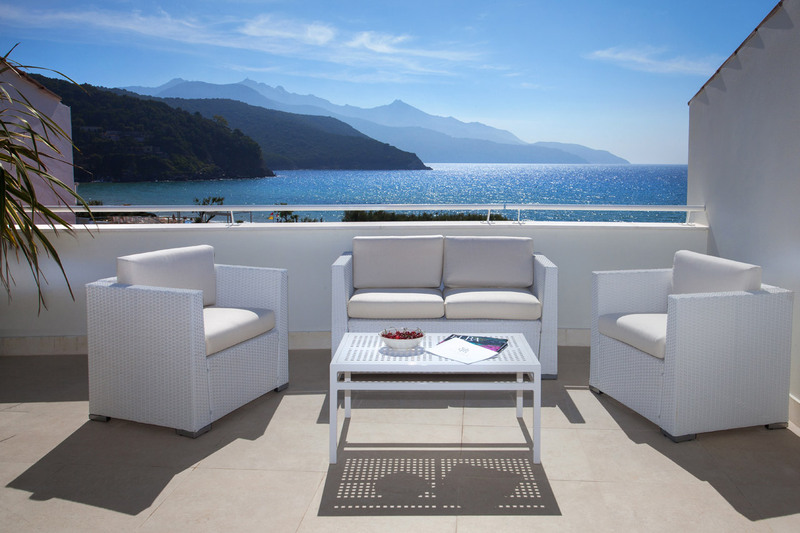 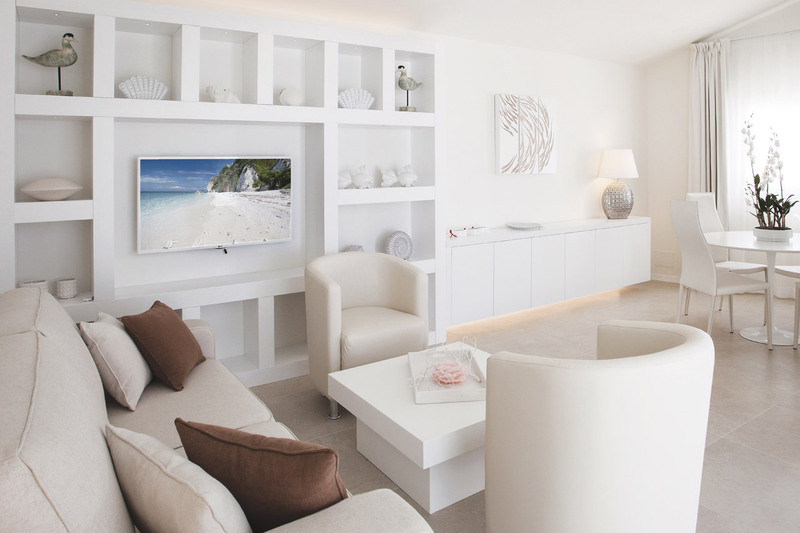 Our purpose is to offer an advanced modern space, rich in comfort just by the sea. 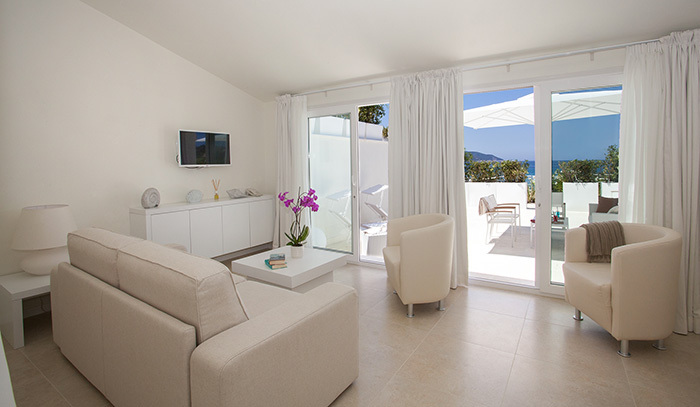 We designed these bright, spacious and luxurious suites ready to host up to four people in the beautiful background of the best in the region of Elba Island, perfect for a honeymoon of your dreams, as well as a detox retreat. 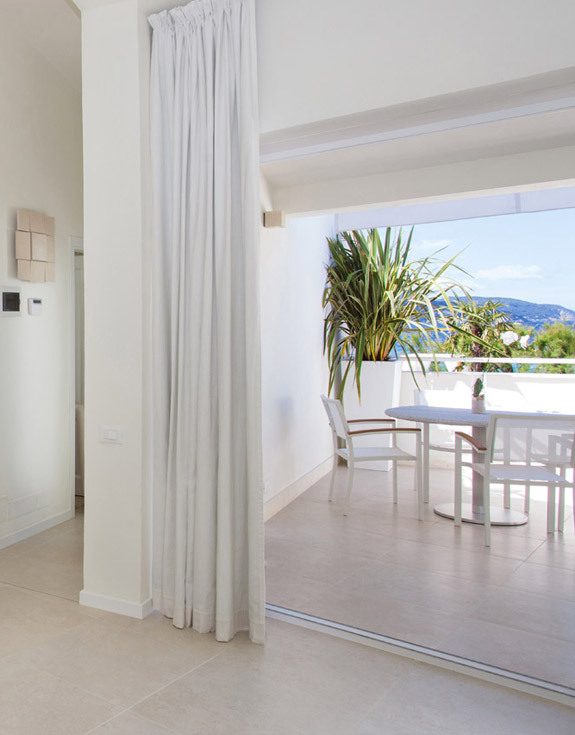 The exclusive accommodation consists of a bedroom (with a double bed and a sofa bed in the living room), a cozy living area and a panoramic terrace with a sea view. 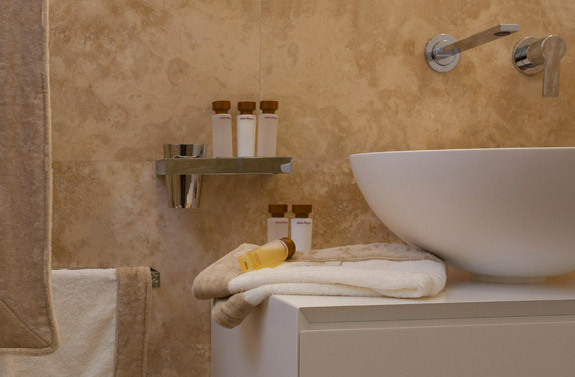 We reserve a full range of amenities with all the options you can desire. 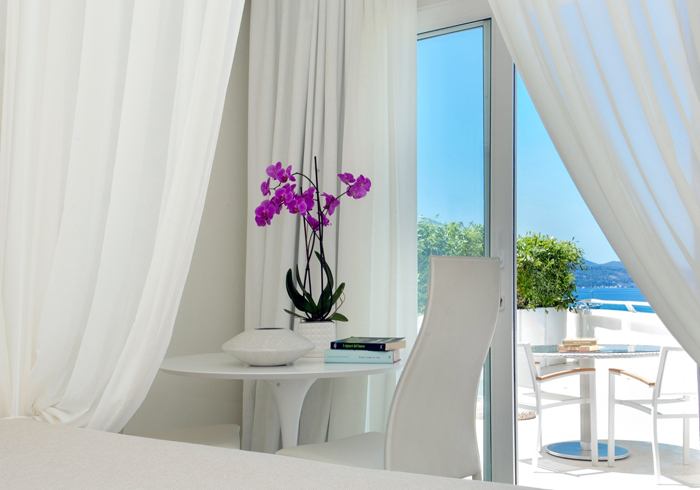 Classic and elegant style, give yourself as a gift this intimate and prestigious atmosphere that pleasantly merges the sea breeze and scents of Mediterranean maquis with an extreme pleasure: an ideal location for singles, couples, or family holidays. 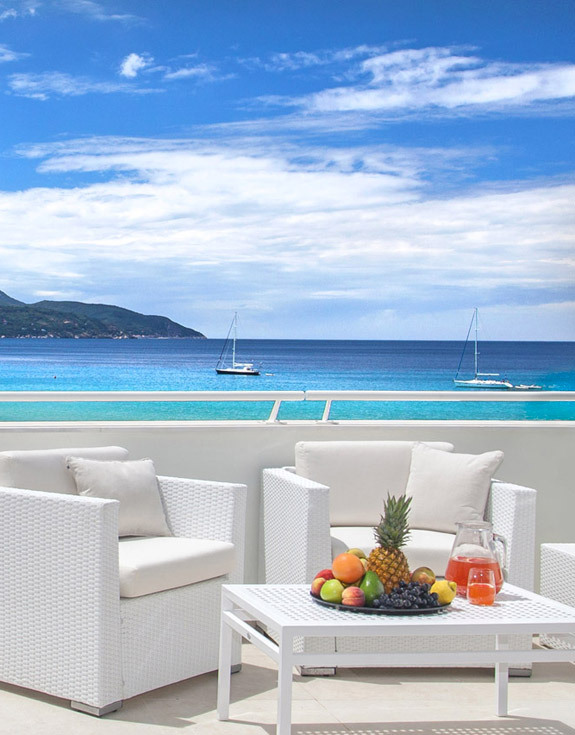 If you love relaxing, crystal water, silent spaces crowned by the natural decor, if you are eager to live an innovative hospitality experience, beyond classical 5 star hotel, book our suite in Portoferraio now. 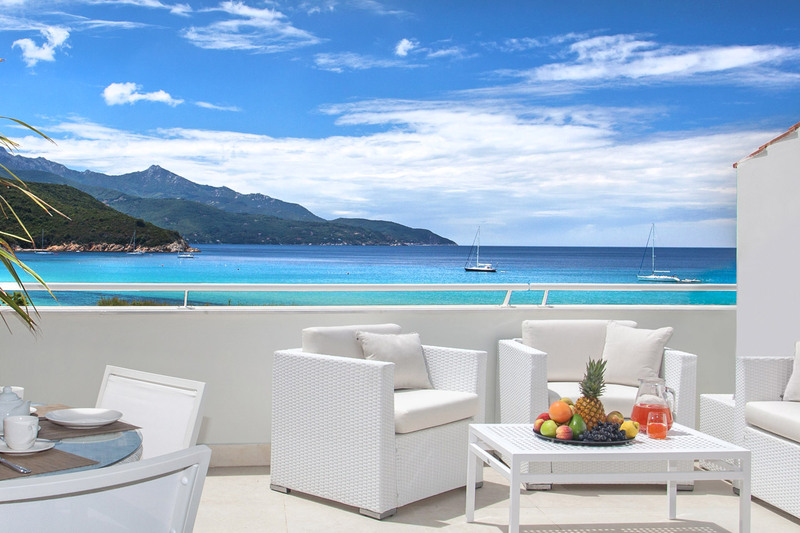 Elba is a symbol of an authentic, attractive, and sensual land you will definitely appreciate.